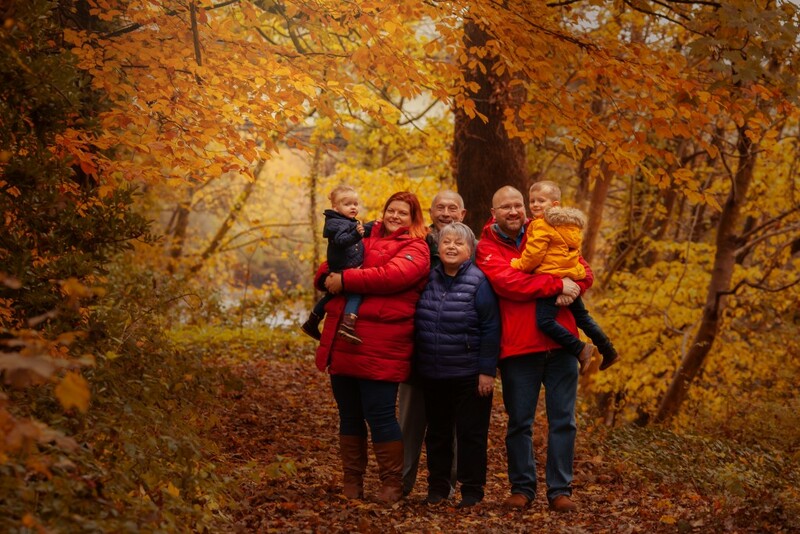 When is the best time of the year for outdoor family portraits? Guys! Outdoor family portraits are my jam! 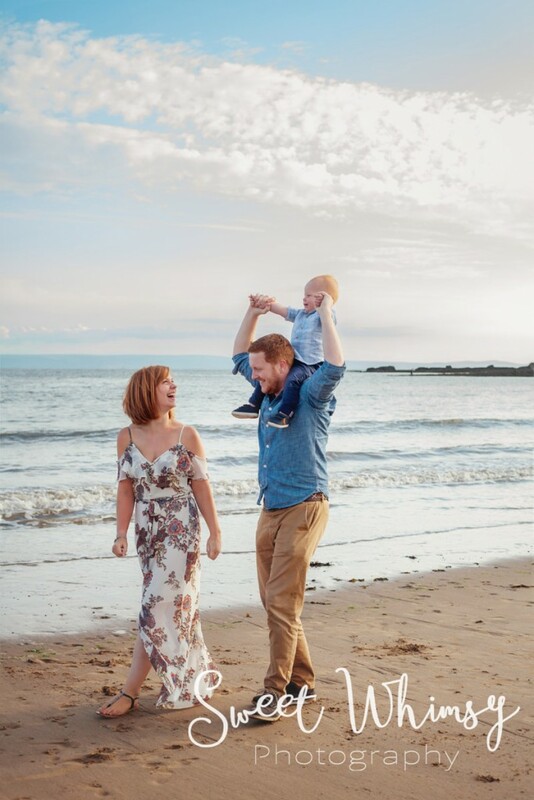 There is nothing I love better than letting families relax and play together whilst I capture beautiful memories full of love and joy. Let the kids run wild, throw them in the air and snuggle up close. These are the moments worth cherishing. We’re so lucky to live in this wild, beautiful land of ancient castles, windswept hillsides and gorgeous coastlines. 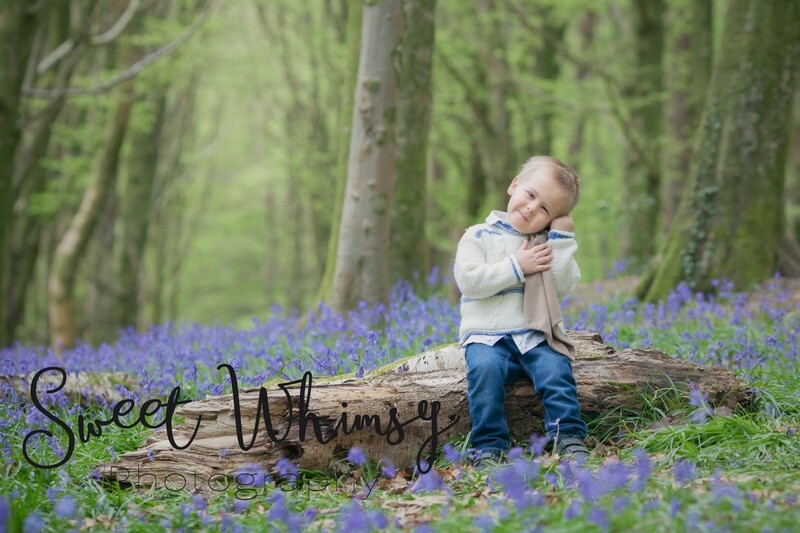 There is no photography backdrop in the world that can complete with the beauty of Wales, so why would you want your outdoor family portraits anywhere else? 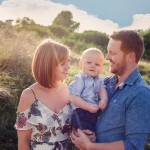 When we head outdoors for your outdoor family portraits I can capture your family as they truly are. No forced smiles, no worrying that they won’t sit still. 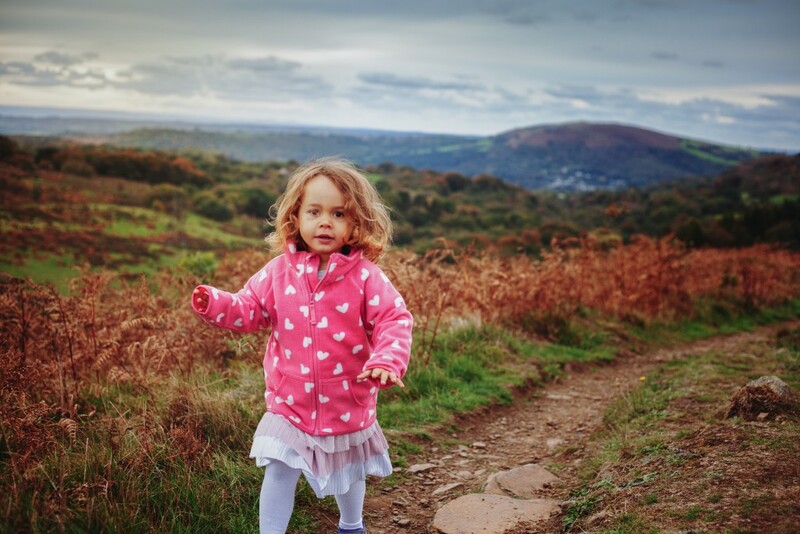 We’ll play hide and seek and ring a ring a roses, the kids can splash in the sea or race down the hillside. 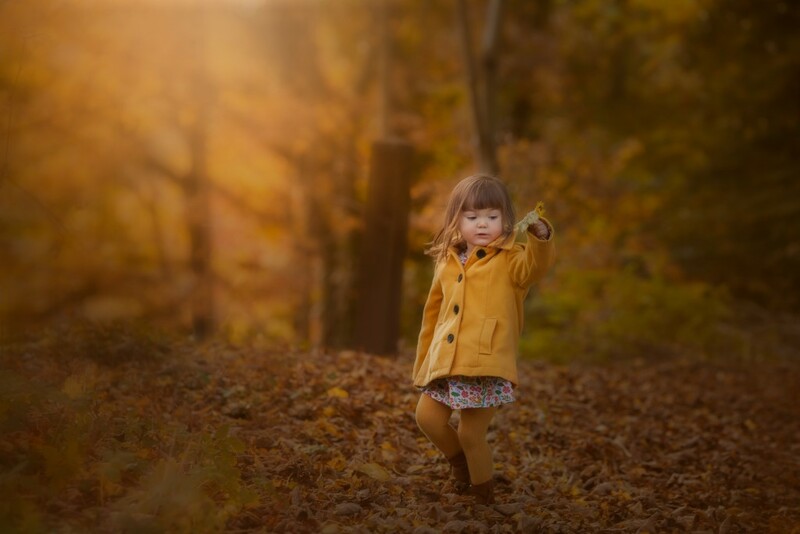 Your images will be perfect memory of their childhood and your family lives. So now hopefully I’ve sold you on the joy of outdoor family portraits. 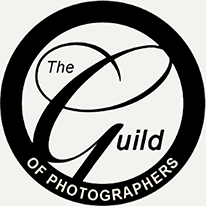 Now you just need to figure out when is the best time of the year for your session? I wish I could give you a definitive answer, but it depends of what you are looking for. 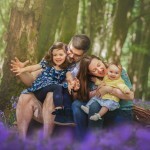 Lets look at the seasons and find out which one is best for your families outdoor family portraits. Judging be the number of requests for photographer recommendations I see on Facebook, Spring is the time when people start to think about getting outdoor family portraits taken. Although we all know family life gets busy so it’s usually later in the year when they get around to booking. Spring has one huge benefit for me, and that’s flowers. Bluebells, daffodils, blossom and even the humble dandelion. 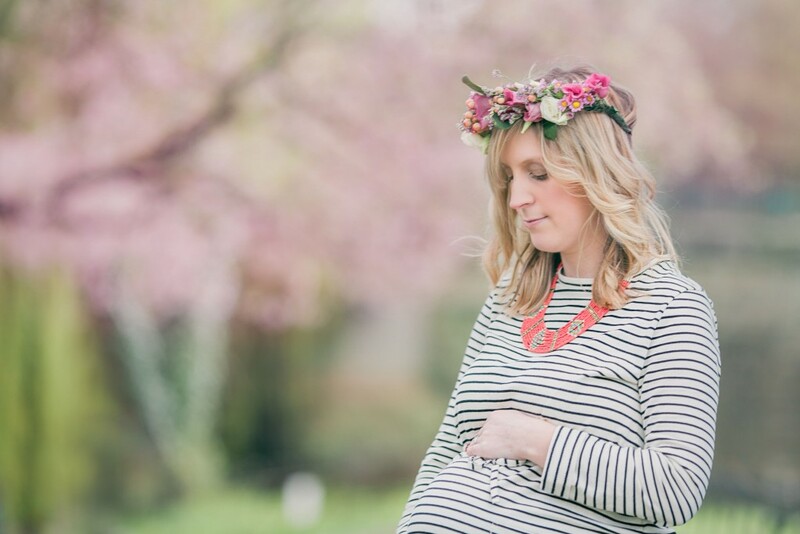 Spring sessions are perfect if you want a flower filled portrait session. 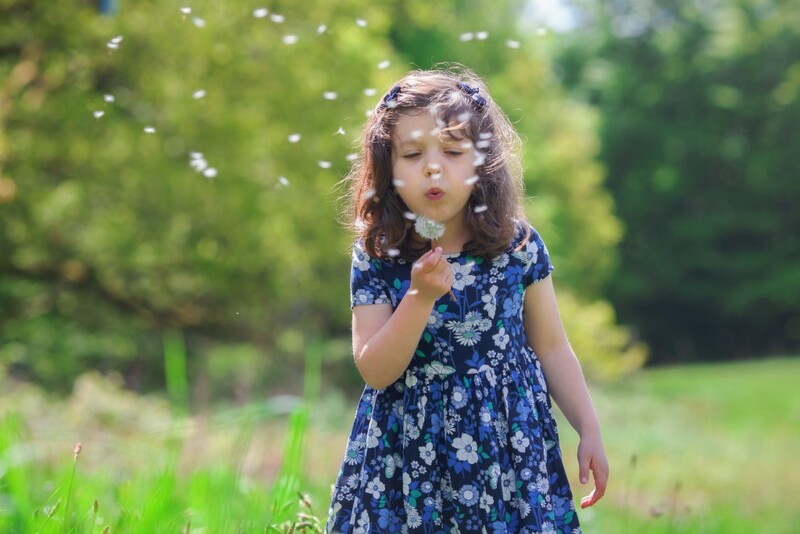 Spring is also a great option if you want summery images but you have hayfever, so you need to avoid the peak grass pollen season in June and July. Be aware though that tree pollen peaks in the spring, so if you suffer with tree pollen allergies it may be best to wait until later in the year. The flowers kick off in March with blossom, which continues until May. The bluebells usually make an appearance at the end of April, but it does depend of the weather. 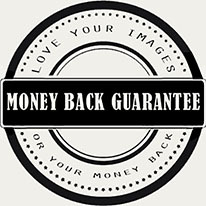 The best way to find out when I am booking bluebell sessions is to get on my VIP list. Another benefit of Spring is that it gets darker earlier, which is great for little kids who get cranky if they stay up past their bedtime. The hour before sunset is known as the golden hour, because of the dreamy golden light it produces. In the Spring it’s possible to get these images at 5 or 6 pm sessions, whereas in the summer it’s later. OK, confession time! 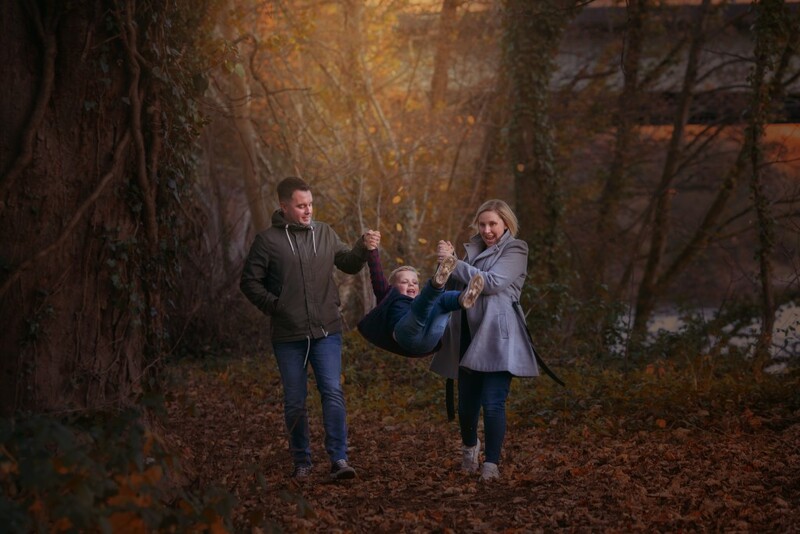 As a family photographer you’d probably guess and say Autumn is my favourite time of year for outdoor family portraits (it’s certainly my busiest time). But nope, for me it’s summer. Give me warm sunshine, flower maxi dresses, uncut grasses and splashing in the sea and I’m a happy photographer. Don’t get me wrong, I’m not dissing Autumn (it’s also awesome!) but there is just something about the mood of summer. 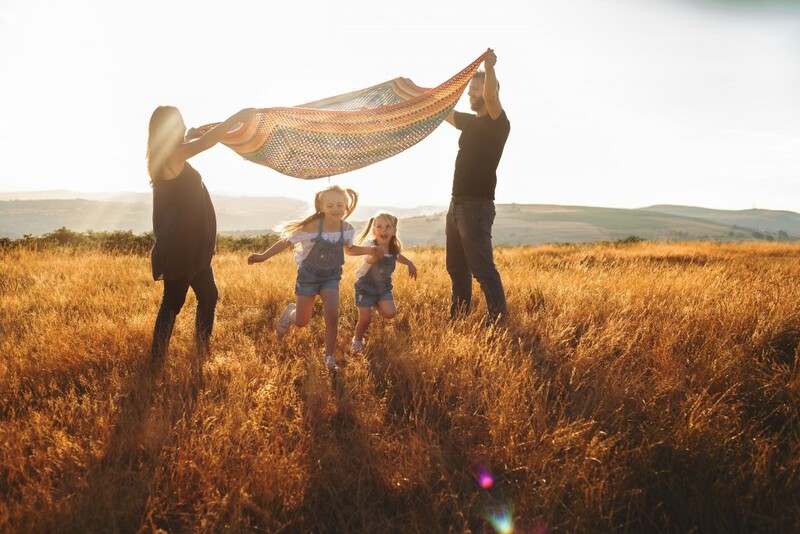 Summer is perfect for your outdoor family portraits if you love the beach, or if you love the idea of playing in golden fields in the sunlight. Sunsets are later in the summer, but when the kids are off school it doesn’t matter so much if they have late bedtime once in a while, does it? Sunsets are latest at the end of June so if you really don’t want to stay up to late go for a late summer session at the end of August of beginning of September. Late summer sessions are also great if you suffer with hayfever, as the pollen season peaks in June and July. 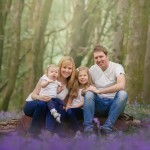 If you would like to have your outdoor family portraits in a forest, I would recommend avoiding the summer. 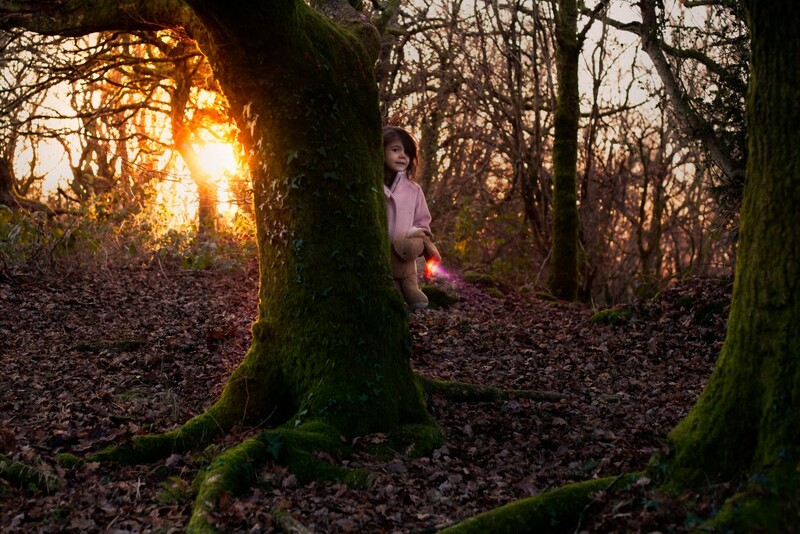 In the summer forests don’t have the best lighting conditions, since the leaves block out a lot of the light. 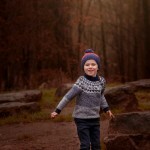 Autumn and Winter are much better choices for forest portraits. Autumn. The official outdoor family portrait season. I’m at my busiest at this time of the year when the trees are showing off their multi-colour leaves and people are starting the think about Christmas presents. Even though summer sessions are my favourite, I still have a soft spot for Autumn. The colours are just gorgeous and leaves are the best free prop a photographer can hope for (tied with a dandelion clock). 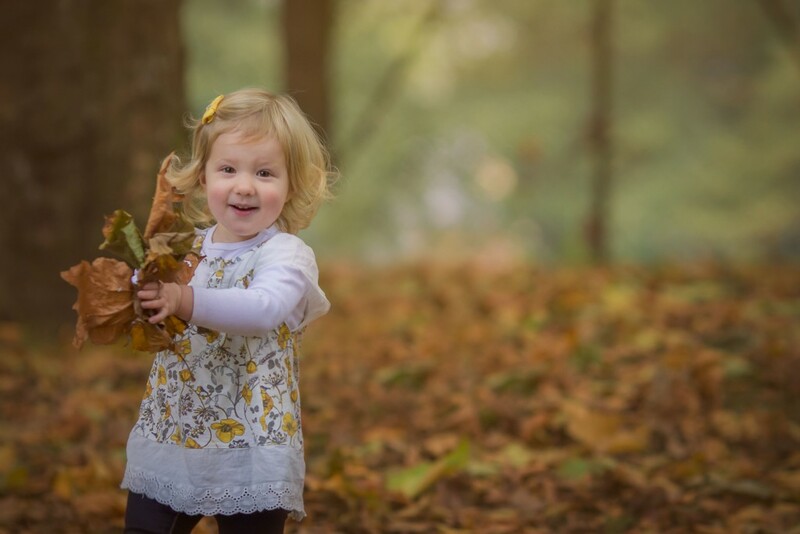 It doesn’t matter what age we are, little kids and big kids just love throwing leaves. Autumn is perfect for parks and forests, but of course there’s no reason why you can’t go to the beach during the Autumn. Just make sure you wrap up warm. 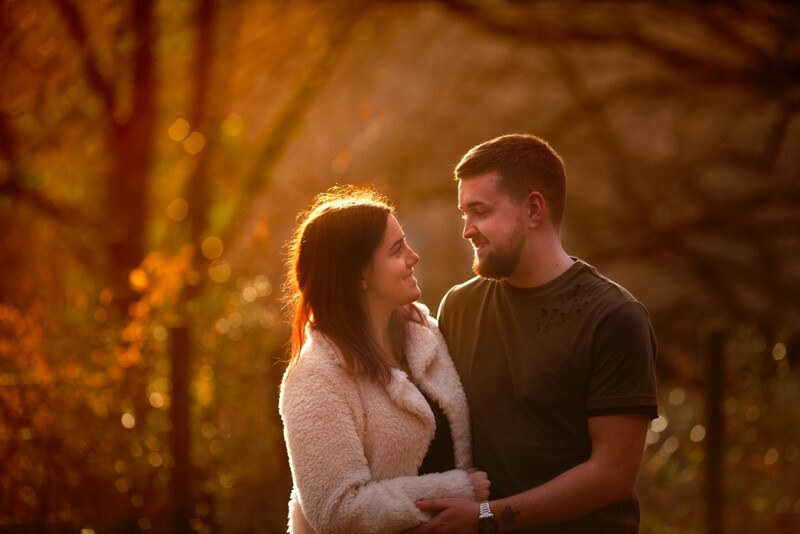 If you’re after Autumn outdoor family portraits, you’ll need to book early, since weekends fill up fast at this time of year. 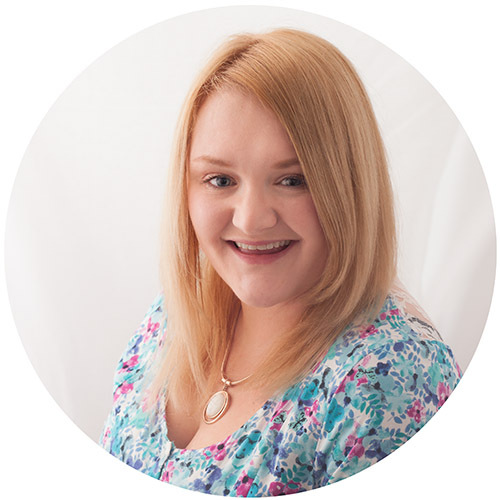 My VIP members get first dibs at session dates, so get on my list to secure your place. It’s not the first season people think of when thinking of outdoor family photos, but I’ve noticed winter sessions growing in popularity. 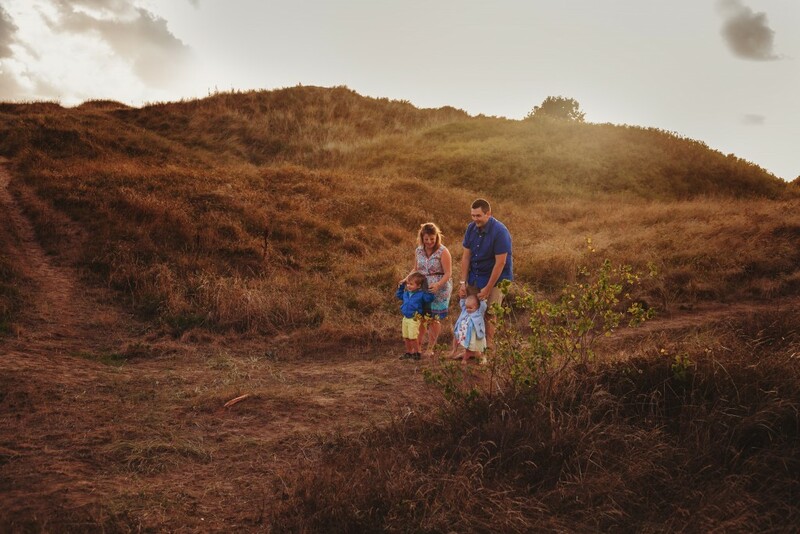 Whether it’s getting the family together at Christmas time or making the most of frosty landscapes, don’t discount winter sessions. 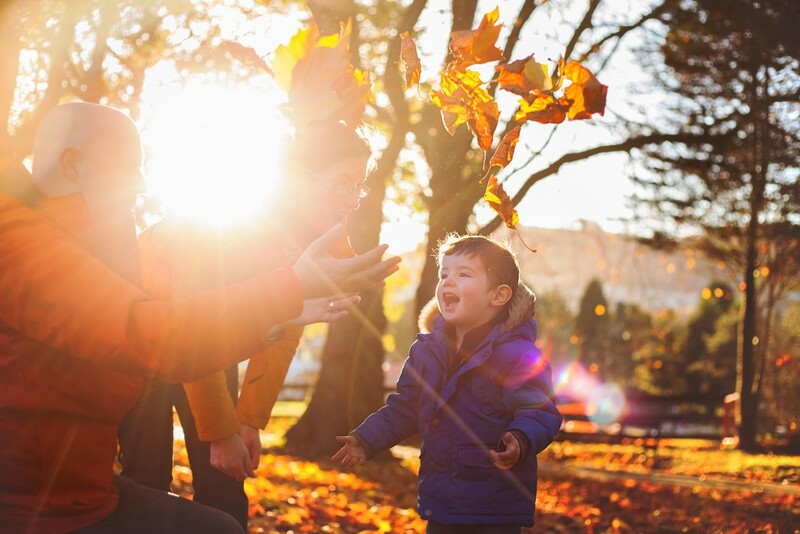 What’s your favourite time of year for outdoor family portraits? Get in touch with me today to book your session.